Cisco has released a security advisory to address a vulnerability affecting Cisco Adaptive Security Appliance Software and Cisco Firepower Threat Defense Software. 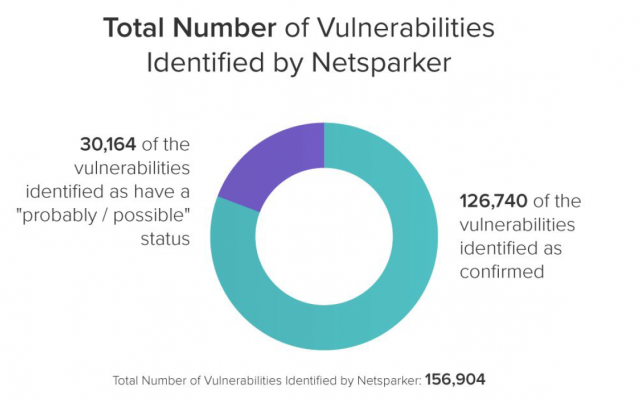 A remote attacker could exploit this vulnerability to cause a denial-of-service condition. NCCIC encourages users and administrators to review the Cisco Security Advisory and the CERT Coordination Center's Vulnerability Note VU# 339704 and apply the necessary mitigations until patches are made available. November is National Critical Infrastructure Security and Resilience Month. Critical Infrastructure (CI) is our Nation’s backbone; it is the physical and cyber systems and assets that are so vital to the United States that their incapacity or destruction would have a debilitating impact on our physical or economic security or public health or safety. Everyone is involved in the mission to protect CI. Users and administrators can help by using cybersecurity best practices, reporting cybersecurity incidents and phishing attempts, and submitting malware for review. Keeping your systems secured can help NCCIC identify cyber threats and inform the CI community. NCCIC encourages CI owners and operators to review the DHS CI resource page for information on available resources and training. NCCIC also encourages CI owners and operators to visit the Critical Infrastructure Cyber Community Voluntary Program (C3VP) page for information on the C3VP program.